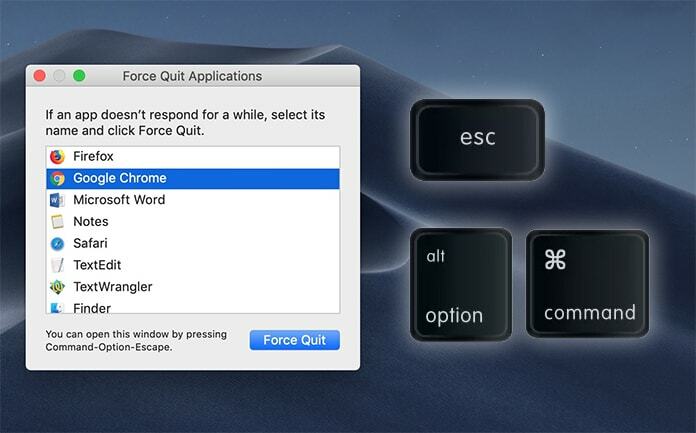 You’re already likely familiar with the Force Quit Applications menu on Mac. For Mac users living under a rock, it allows you to force quit an application that has stopped responding or is frozen. It’s one of the handiest macOS features out there and saves you the hassle and time that you’d otherwise spend on restarting the Mac if an app stops responding. Most individuals are aware that the menu of Force Quit Applications can be accessed by clicking the Apple button () on the ‘menu bar’ and then choosing ‘Force Quit’. But you may not know that there is a relatively simpler way of accessing this menu. The Force Quit menu can be quickly accessed through a keyboard shortcut. For accessing it, the user just needs to press together the following keys: Command+Option+Escape. Once that’s done, you’ll see the Force Quit Applications menu, from where you can eliminate all the unstable and unresponsive apps. 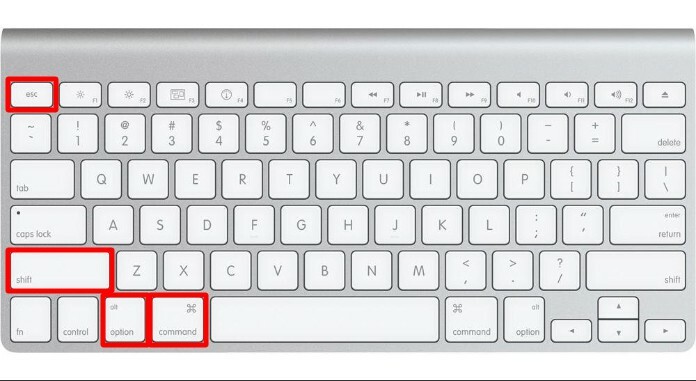 There’s a simple Mac shortcut to quickly kill Application without opening the Force Quit menu, you can do that simply by holding Command+Shift+Option+Escape. The app will be closed immediately after pressing the shortcut and you don’t need to open the Force Quit menu or the Activity monitor menu. This is very useful if you are dealing with a stuck or frozen app and you want to restart it. And that’s all there is to it. 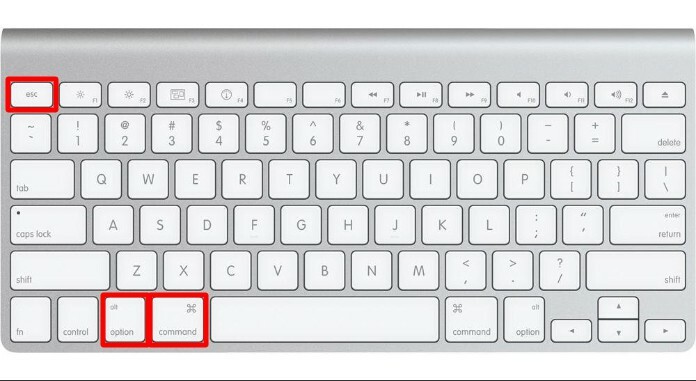 You now know how to use Mac keyboard shortcut to open Force Quit menu. For us personally here at Unlockboot, this shortcut has been pretty useful for us in instances where the apps stopped responding in the middle of iTunes restore and other important tasks. We’d love to know where it has been useful for you guys, so feel free to leave your thoughts in the comments section below.